The Hollywood PR Machine Has Finally Caught Up to #MeTooThat doesn’t mean things have actually changed. 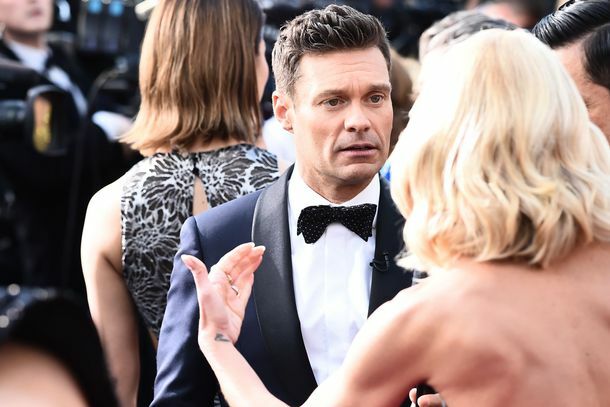 Ryan Seacrest’s Red-Carpet Coverage Was Excruciatingly AwkwardMany stars skipped talking to him altogether. Taraji P. Henson Subtly Shades Ryan Seacrest on the Oscars Red CarpetLast week, Seacrest was accused of of sexual assault by his former stylist. Taraji P. Henson Subtly Shades Ryan Seacrest on the Oscars Red CarpetLast week, Seacrest was accused of sexual assault by his former stylist. E! 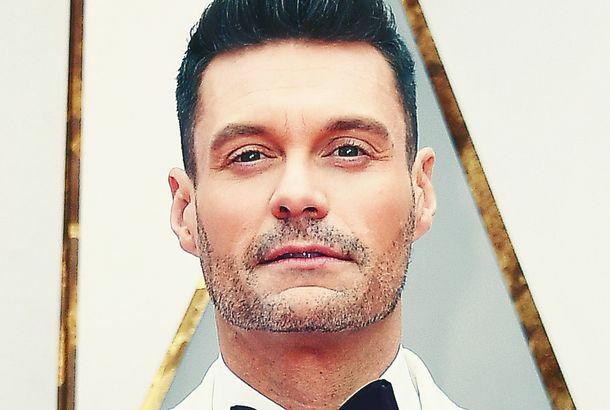 Denies 30-Second Delay to Protect Ryan SeacrestProducers reportedly requested the delay to sidestep any confrontations about the sexual-misconduct allegations against the host. Kelly Ripa Declares Ryan Seacrest an ‘Easy, Professional, Great Person’She was gushing. Inside E!’s Scramble to Save the Red Carpet in the Age of #MeTooThe network attempts to reconcile having Ryan Seacrest host the Oscars preshow in an increasingly activism-driven environment. Update: Ryan Seacrest Denies Sexual-Assault Allegations From Former E! StylistRyan Seacrest has issued a statement denying the accusations after a former E! stylist alleged that he repeatedly groped her. Ryan Seacrest Will Host E! Oscars Preshow Despite Sexual-Assault AllegationsSeacrest has been accused of sexually assaulting a former stylist. Ryan Seacrest Sexual-Assault Allegations Revealed by Former E! StylistShe claims he repeatedly groped her and that E! terminated her when she reported his alleged behavior in 2013. Proof That Ryan Seacrest Is TV’s OverachieverNow that he’s hosting Live! With Kelly and Ryan, Ryan Seacrest must have figured out time travel. Ariana Grande Shut Down Ryan Seacrest for Being Nosy About Her Love LifeShe told him he isn’t entitled to that information. Huh, Looks Like Adriana Lima and Ryan Seacrest Are Actually Not DatingHow about that. Bravo Orders New Unscripted ShowsTotally 100 percent unscripted! Here’s the New Year’s Rockin’ Eve Band ListCo-hosted by Ryan Seacrest and Jenny McCarthy. Coming to Your TV: Seacrest’s Squad GoalsMeanwhile, in Tribeca, Taylor Swift is gleefully celebrating with her cat. Kanye Loves Us and Wants Us to Be HappyHe’s going to make sure everyone gets his sneakers and does it safely. All of Our Favorite Red-Carpet Moments, GIF’dKelly Osbourne discusses her FUPA, Nicki Minaj schools Ryan Seacrest, and much more. Comedy Central Will Roast Justin Bieber, Comedians Everywhere SalivateThis shouldn’t be too difficult. Randy Jackson Is Leaving American IdolYo, dawg, it’s been real. Taylor Swift Really, Really Loves New York CityWe get it, Tay. Who Wants to Dress Like Ryan Seacrest? 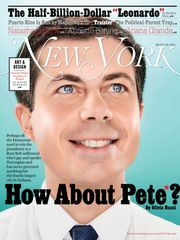 A Lot of People, Presumably.He’s trying his luck at men’s suits.